– I think that there is a common understanding of complexity of the situation. 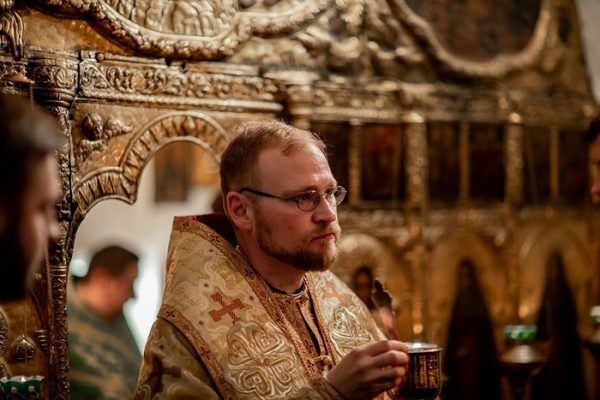 We all are very well aware that a crisis time has come and we have to ponder on the current state of the Orthodox ecclesiology. Yet, each Local Church has its own expectations, its own history… At the same time, there is a desire to meet, to seek together the solution to this issue.